Midland, Michigan, October 28, 2011 – SSOE Group (www.ssoe.com), an international engineering, procurement, and construction management (EPCM) firm, is proud to celebrate the five year anniversary of its Midland, Michigan office. SSOE introduced the Midland office in early 2006 to support Midland’s regional chemical companies. The 2,500 SF office had an initial staff of only 3. However, after growing its resources to 18 later that year, an expansion was necessary. The following October SSOE’s Midland office nearly doubled its size to 4,400 SF. As SSOE’s backlog and resources continued to expand and was given the opportunity to obtain substantial adjacent space within the building, they again expanded in August 2007 to 6,750 SF. 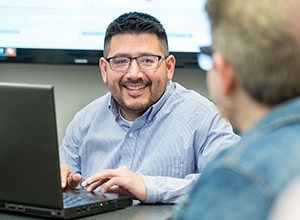 Today, SSOE’s Midland office continues to grow and is employing over 40 employees. The substantial growth over the past five years has given them the ability to broaden their range of capabilities enabling them to support various clients throughout the US and China. They currently have openings for several engineering disciplines as they seek to further grow their team. 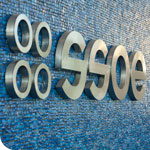 SSOE’s Toledo, Ohio headquarters also celebrated an anniversary this year, its 63rd. Despite the turbulent economic climate, SSOE logged its most successful year to date in 2011 and was recognized in several national rankings including being ranked first among industrial and manufacturing green design firm and sixth among chemical design firms (ENR, 2011). 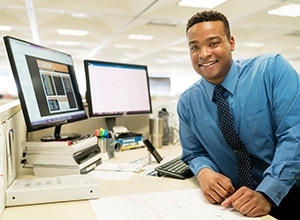 SSOE has also been recognized by several organizations for its workplace environment including being named a “Parent Friendly Workplace” and a “Best AEC Firm to Work For” (Building Design + Construction Magazine).